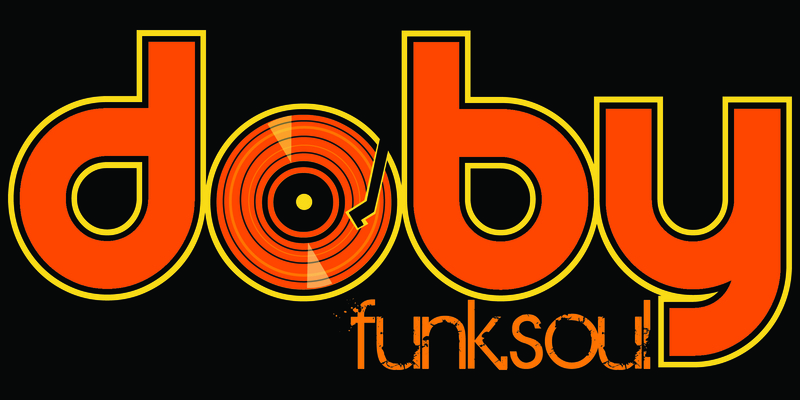 If your appetite for high-energy funky music is unquenchable, look no further.. doby, an original Funk/Soul outfit from Greensboro, NC has the grooves you're looking for. Sensational vocalist Robin Easter fronts the band with her grace and electric stage presence; she can get anybody out on the dance floor. The groove is established by formidable rhythm section Justin Horth - Drums and Leo Kishore - Bass. Jeff Yetter - Keys provides the magic sprinkles to set your mind dancing. Finally, on the guitar laying down the funk and rip-roaring electric leads is Marcus Horth - Guitar & Vocals. doby has shared the stage with acts such as : ?uestlove, Ivan Neville's Dumpstaphunk, The New Mastersounds, DJ Logic, Lake Street Dive, Yo Mama's Big Fat Booty Band, Big Something, The Broadcast, Who's Bad, and many more... doby has appeared at festivals including : Floydfest, Smilefest, National Folk Fest, Camp Barefoot, Floyd Fandango, Groverfest, Summer on Trade, MUSEP, Ribfest & City Market to name a few.. The Greensboro, N.C. band is all greasy-funky!! But I could not deny the sounds coming from Under the Radar contestant doby. Singer Robin Stamps Easter blew me away. Feb 21st, 2015 >> Our debut cd is here! We've worked hard to bring some tracks that you can boogie to. We are very excited about this debut CD and we hope you enjoy listening it as much as we have enjoyed creating it. The album, "doby", will be available on compact disc at our shows and it will also be available for download through select online retailers. Click below to sample or purchase. 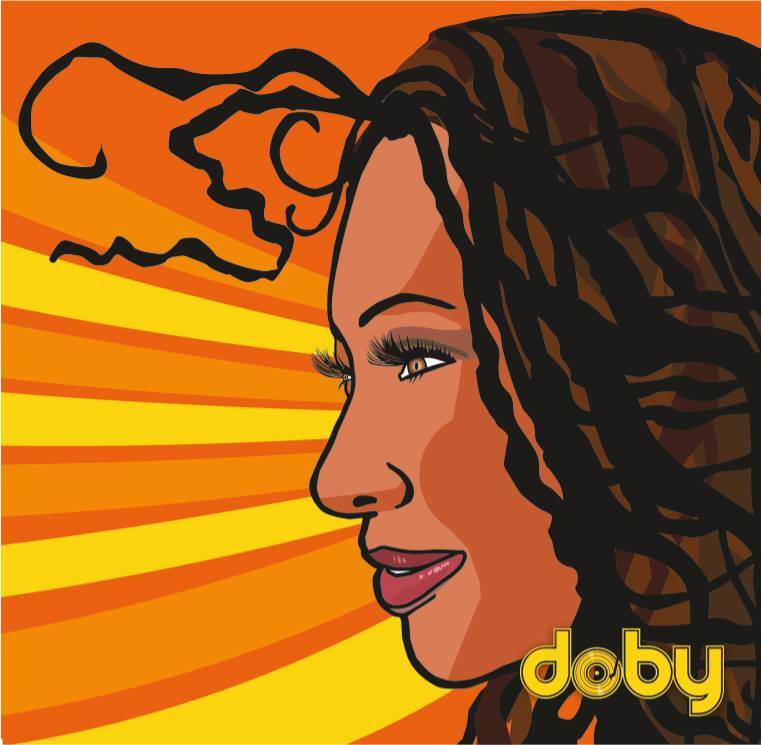 Check out some tunes from 'doby' | Get it at CD Baby.